Grant Hill uses acupuncture to lift his energy level and to benefit his legs. Hill is a 37 year old NBA forward on the basketball team the Phoenix Suns. At the acupuncture office Hill notes, “I do it for energy sometimes and also help for recovery with the legs.” He notes of acupuncture, “it doesn’t hurt… they try to treat the body overall. Instead of looking at a problem in the body, they try to find the cause of the problem and fix that.” During his acupuncture appointment, he discussed with his acupuncturist that other Phoenix Suns basketball players have received acupuncture including Kevin Johnson, Steve Nash, Charles Barkley, and Jason Kidd. Charles Barkley received acupuncture in the 1990’s that allowed range of motion to be restored to his neck. Other Phoenix Suns players that have received acupuncture include Hot Rod Williams and Jeff Hornacek. Other basketball players that have used acupuncture include Dwayne Wade, Shaquille O’Neal and Vladimir Radmonovic. Acupuncture has a long history of developing treatments for sports and athletic related injuries while co-evolving with the martial arts. Today, golfers such as Gary Player and Fred Couples use acupuncture. Football players famous for using acupuncture include Joe Montana, Morten Anderson, and defensive lineman Michael Strahan. Morten Anderson, a field goal kicker, received acupuncture twice a week to benefit his feet. His acupuncturist was the official team acupuncturist of the Atlanta Falcons. He retired in 2008 at 48 years of age from the NFL as the second oldest player ever in the game. 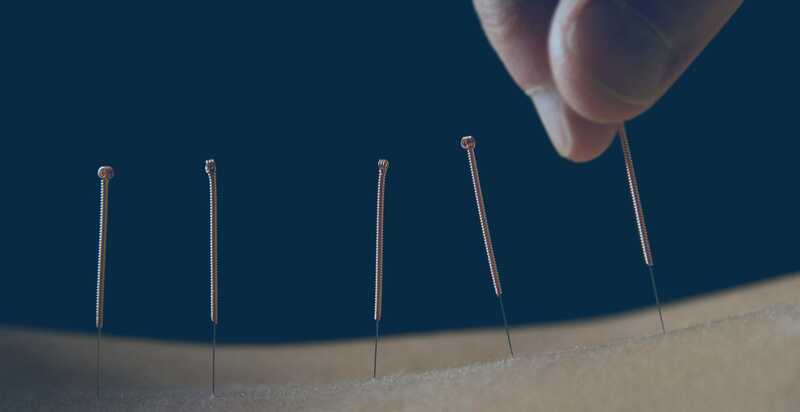 Acupuncture helps players to recover quickly from injuries as well as preventing injuries. 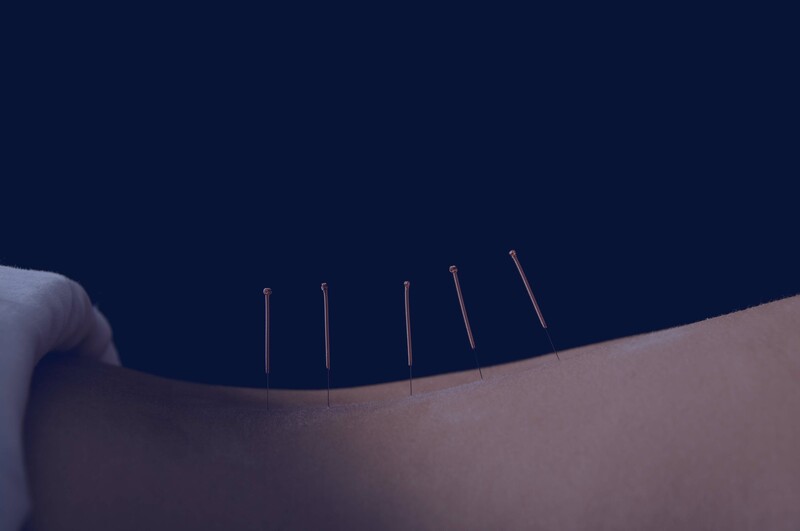 Acupuncture creates musculoskeletal resilience. In baseball, former San Francisco Giants starting pitcher Randy Johnson received acupuncture regularly from the SF Giants team acupuncturist. The San Francisco Giants were early adopters of acupuncture as part of a team medical program. The SF Giants team acupuncturist performs acupuncture at home and on the road. He tours with the team. Latecomers to acupuncture are the New York Yankees. Pitcher A.J. Burnett didn’t sign to the team until general manager Brian Cashman sweetened his contract with the addition of a team acupuncturist. Burnett says of acupuncture, “There’s no doubt in my mind that I think it’s helped… I found that I responded really well to the acupuncture….” In gymnastics, Nastia Liukin had a difficult year of competition in 2007 due to an ankle injury. In 2008, with the help of regular acupuncture treatments, she went on to win the Olympic all-around gold medal for women’s gymnastics.